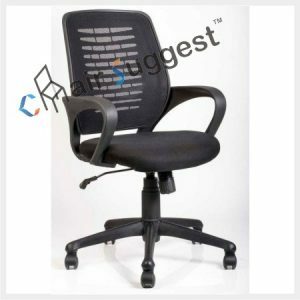 Back Material: Plastic with Net fabric. 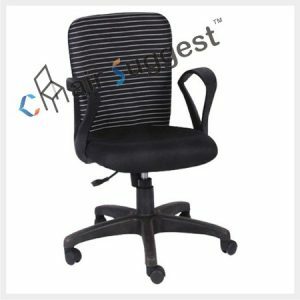 Seating Material: Ply with PU Moulded Foam & fabric. 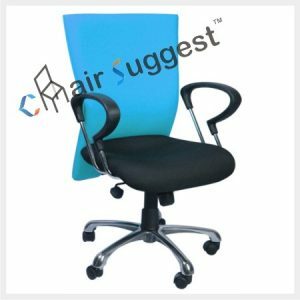 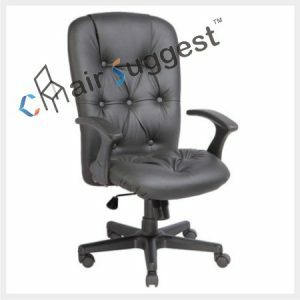 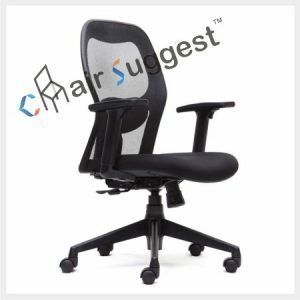 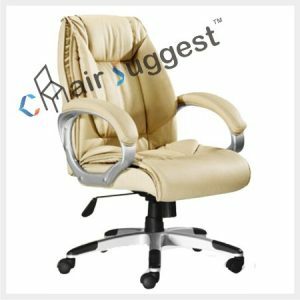 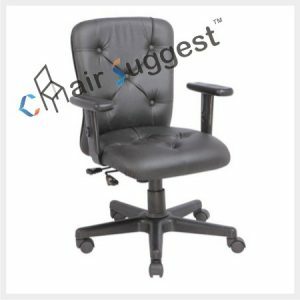 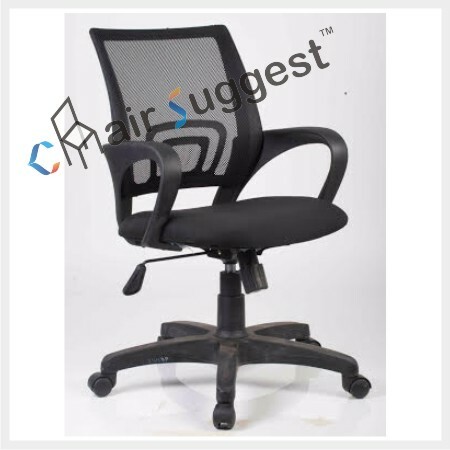 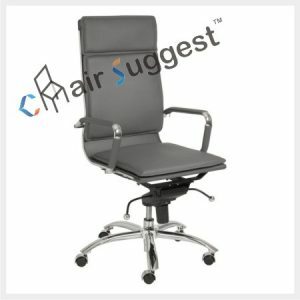 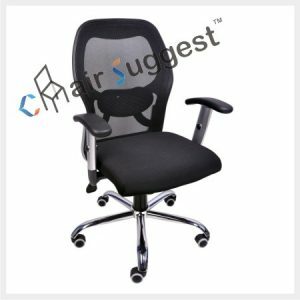 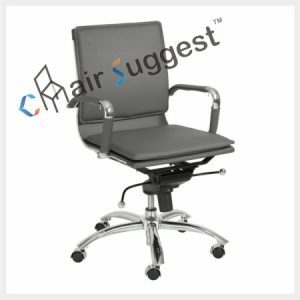 # This is regular staff chair in MESH FABRIC.